VATICAN CITY (CNS) — Sweet and simple: That’s the menu plan for Pope Francis when he stays at a church-run residence during his visit to Rio de Janeiro for World Youth Day. 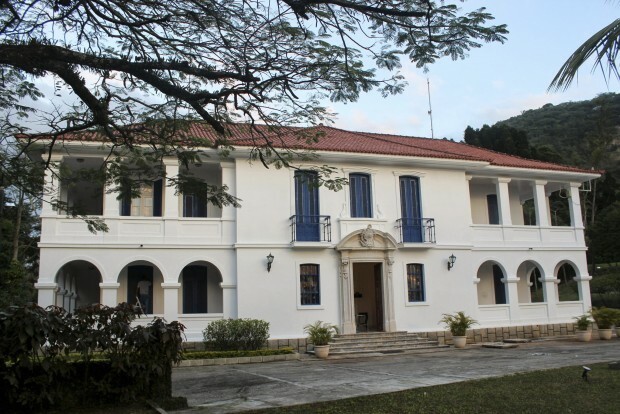 However, Good Counsel Sister Terezinha Fernandes, who is in charge of the kitchen at the Sumare Residence, said that when she was dreaming up the dishes, “I had to hold myself back” to not let the table fare get too fancy. Meals will consist of rice and beans, and some Brazilian specialties like cheese bread and “doce de leite” — a dessert made from carmelized sweetened milk, she told the Italian Catholic newspaper, Avvenire, July 16. While the nun has vowed to keep things plain, another chef said she can’t help herself and will probably make the pope splurge a little. At Sumare, Pope Francis will stay in the same room — number five — that Blessed Pope John Paul II stayed in when he visited Brazil in 1980 and in 1997. The pope’s room will be on the first floor of the two-story residence. The freshly renovated room with cream-colored walls, has a single bed, a mini-fridge, a desk and chair, coat rack, rocking chair, night stand and telephone. “We hope Francis likes it,” Sister Terezinha told the paper. Just for clarification; “Dulce de Leche” is a traditional dessert in Argentina, Francis’s native country.